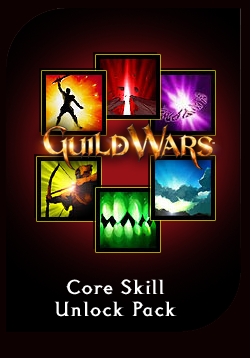 Access to 241 core skills spanning all Guild Wars® games. Take your game to the next level by unlocking 241 core skills spanning all Guild Wars® games. You must own either a full campaign (the original Guild Wars®, Factions, or Nightfall) or the PvP Access Kit before you can purchase this kit.